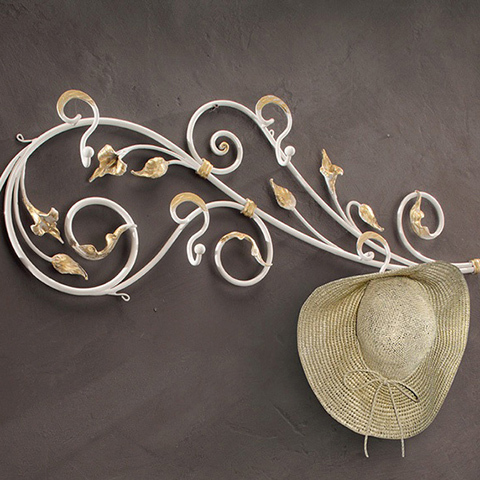 Tips and ideas on how to creatively arrange your home with wrought iron. Be always up to date with our promotional offers. 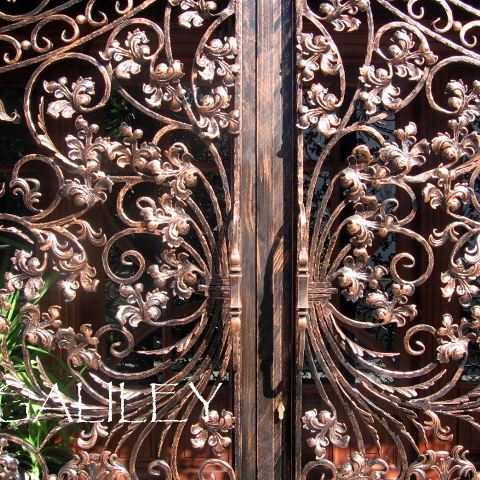 Wrought iron gates and railings have been an elegant part of residences around the world. 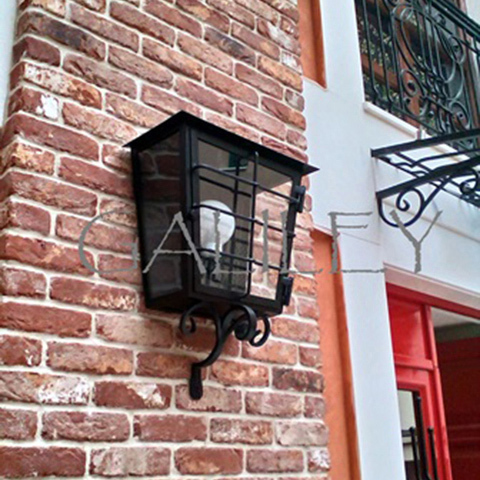 It is wrought iron that gives charm, style and distinguishing character to your home. Gates and railings made of wrought iron represent elegance and prestigious residences when placed at the entrance of the driveway. 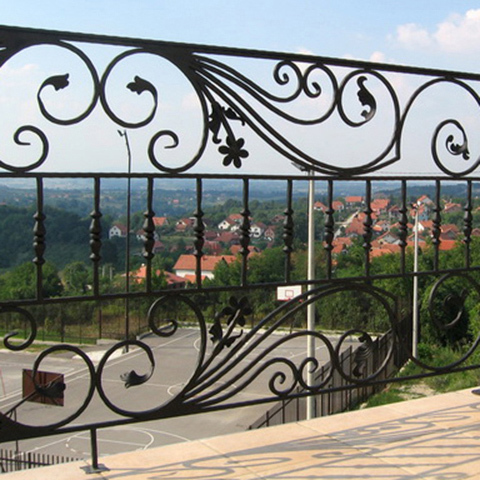 Barred windows decorated with wrought iron are elegant parts of homes all over the Serbia. 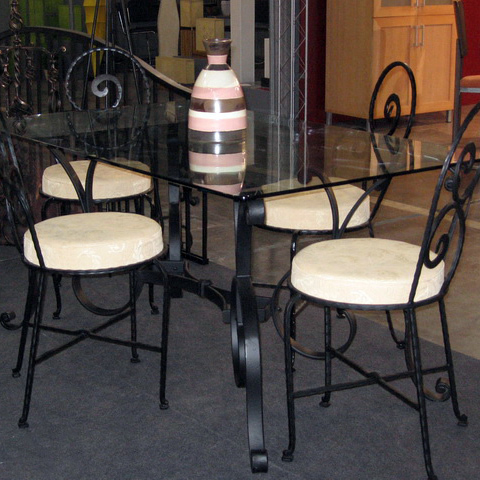 Wrought iron is a decoration that gives your home style, charm and beauty. 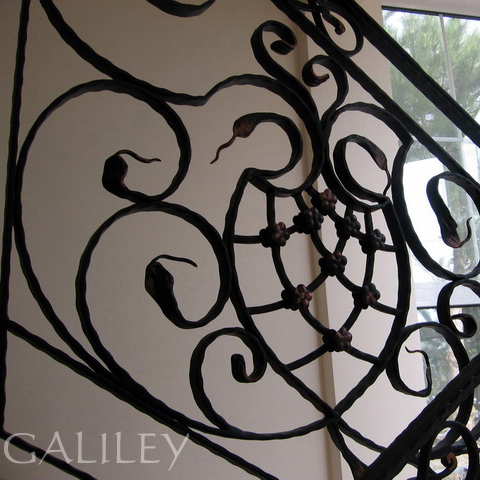 What makes us different from others is our complete made-to order, allowing us to make wrought iron window grate to fit your needs, desires and most importantly the style of your home. 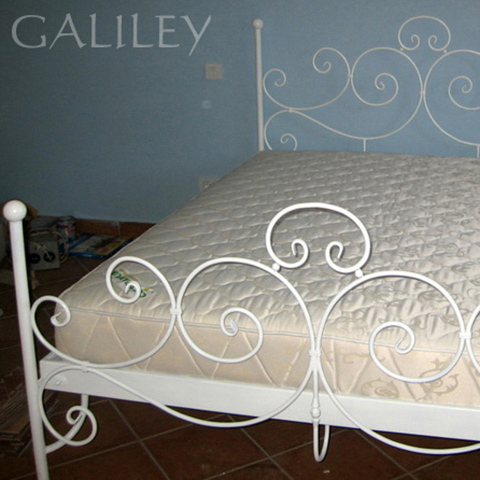 Beside quality you have an ability to order by "arrangement and wish". 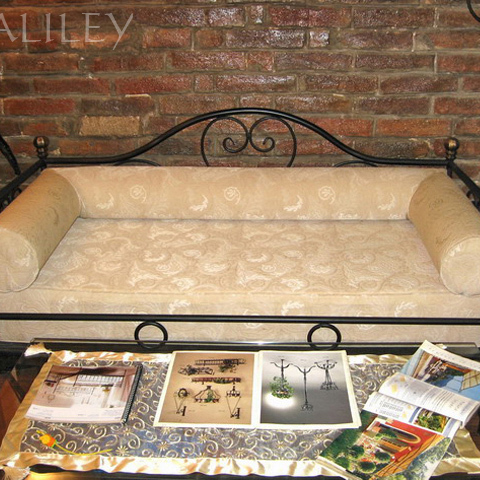 It means, you can design your wishing objects, bring them to us, and we will make them for you. 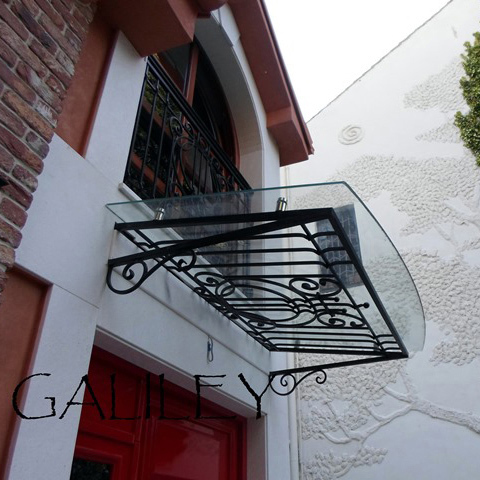 Galiley d.o.o, is company based on manufacturing products of wrought iron for indoor and outdoor furnishing, which includes big assortment for drive-gates, railings banisters, terrace, window grates and etc. Iron is a material with most compact molecular structure. 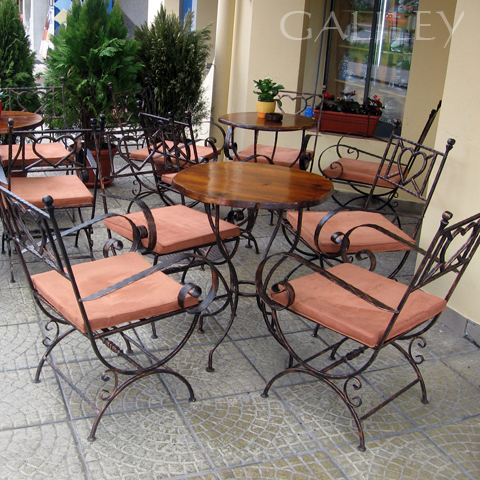 Wrought iron can last for generations, and at the same time not to lose his original appearance.